My 2nd great-grandmother, Charlotte (Reed) Amore, born August 4, 1828 to Zachariah Reed and Margaret Pope died at the age of 34 years 2 months and five days on May 15, 1862 in Coshocton, Ohio. She had been married to William Amore for a little over 11 years and had borne him five sons – all but two died as young children or infants. She died a year after their youngest son died. Charlotte was not able to watch her two oldest sons grow into men or see them marry or hold her grandchildren. I don’t have any information about her death. I wonder if she was pregnant with another child but died in childbirth. If so, perhaps William didn’t even consider listing the child on a gravestone. Perhaps she caught an illness that killed her. Unless I find a news article about her death, I probably won’t ever what the circumstances were for her death. After Charlotte died, William married Elizabeth Spencer three months later. Elizabeth raised my great-grandfather, William Henry, and his brother, George Washington, along with the seven children she and William had together (one son died as a child, one at 5 months, and another at 15 days). My maternal aunt, Genevieve Vesta (Johnson) Steffen, died from an inoperable brain tumor on May 2, 1958 a month before her 38th birthday. She was a wife of 16 years to John Steffen, mother to three ages 14, 13, and 12, and was working as a nurse. She was the middle child of my grandparents. 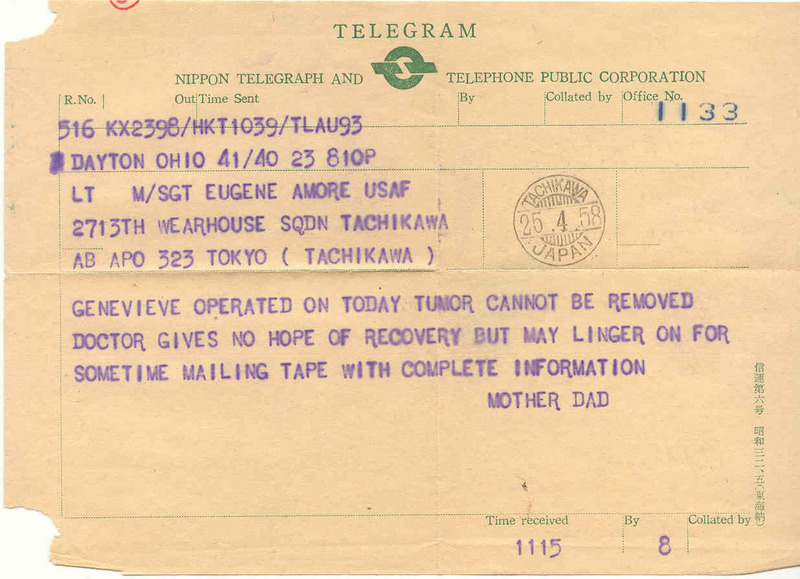 My grandmother documented her daughter’s medical problems in letters sent to my mother in Japan. 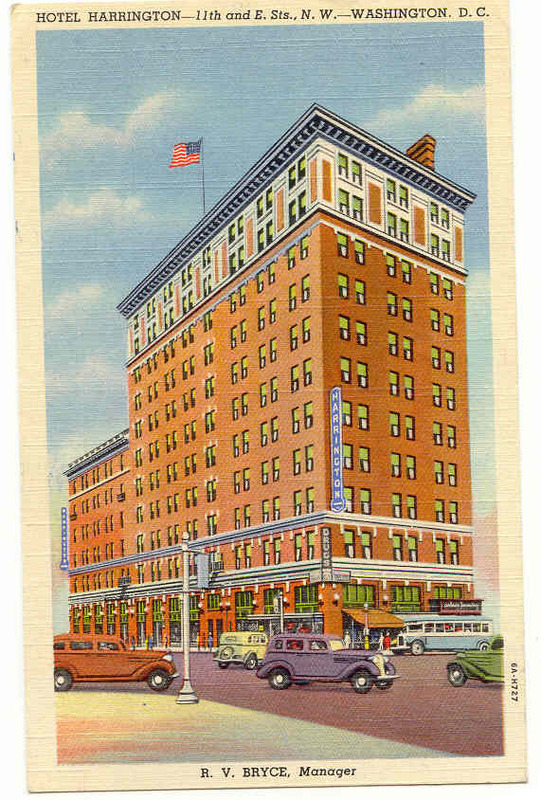 When things took a turn for the worse, a telegram was sent dated April 25, 1958. My mother left for the states in order to be with her family. 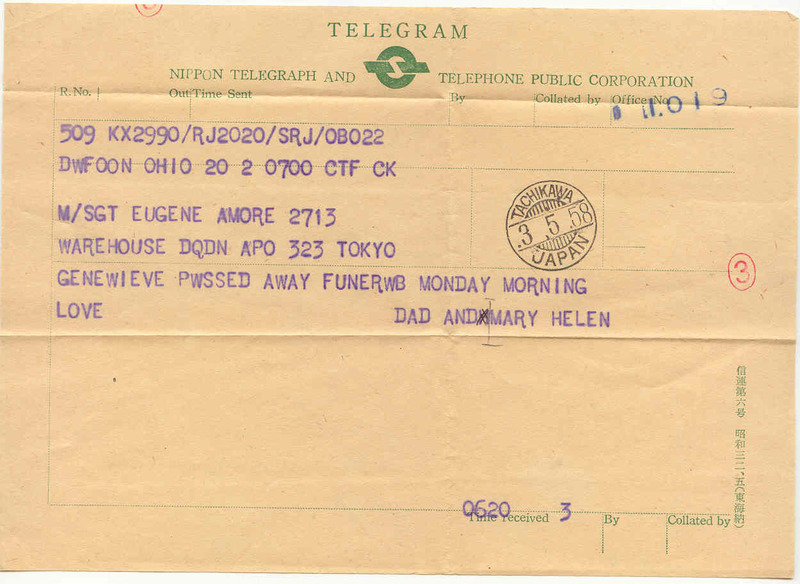 A few days later, she sent this telegram to my dad. Aunt Genevieve’s death left a void in the family. My grandparents had to lose another daughter (their baby died when only a few weeks old), worry about their three grandchildren who were left without a mother, and do what they could to make sure their son-in-law knew that he would always be a part of the family. I never met my aunt since she died several years before I was born but through all the written words of my grandparents, audio of the tape they sent my parents while she was recovering in the hospital after one of her surgeries, pictures, and the stories told by my grandparents, mom, and my cousins, I feel as if I would have really loved her. I have missed her even without knowing her. I also wish I could have witnessed the family dynamic between my mom and my aunt! My paternal grandmother’s sister, Julia Ann (House) Tuttle, also died at a very young age. I wrote about her in Meeting Juila. My dad’s sister, Marie, was active in her church and it became her life’s calling. She traveled from Coshocton, Ohio to New York to attend the Salvation Army College in the Bronx. 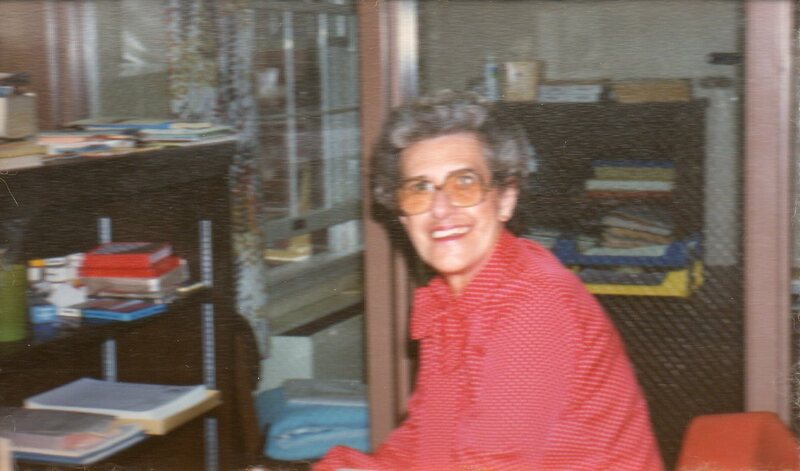 My Aunt Marie served the Salvation Army, rising to the position of Major before her death at the age of 101 in 2010. While she didn’t become an officer in the church, my great-grandmother, Mary Angelina (Werts) Amore, believed that helping and taking care of those less fortunate was her calling – especially late in life. I wrote about this in an earlier post – “Mother” Amore. My maternal grandmother (Vesta Wilt Johnson) came from a family who were members of the Church of the Brethren (the Stern side). 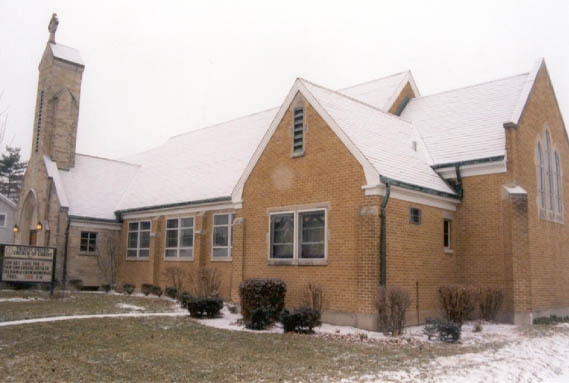 My maternal grandfather’s (Glen R Johnson) parents were members of Central Christian Church in Anderson, Indiana (a Disciples of Christ congregation). 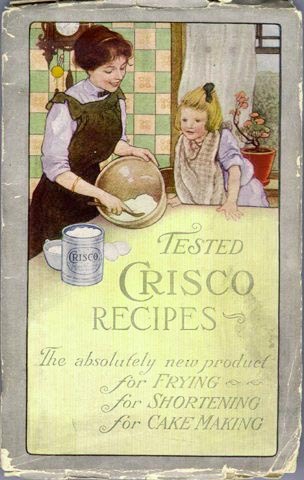 After Vesta and Glen were married and moved to Ohio in the early 1920’s (after my mother and her two older siblings were born), they joined Trinity Evangelical and Reformed Church in (present day) Fairborn, Ohio. 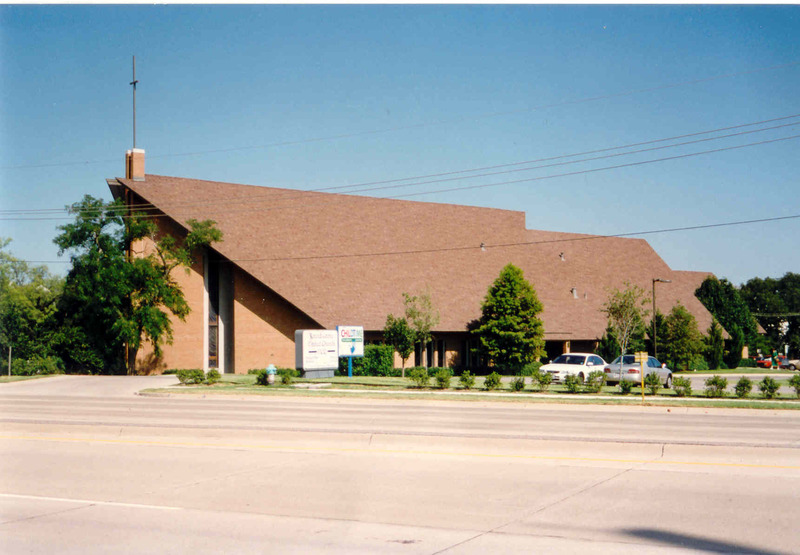 When the E&R churches joined with the Congregational & Christian (not Disciples of Christ) churches in the early 1950s and became the United Church of Christ (not to be confused with Church of Christ), Trinity’s name became Trinity United Church of Christ. 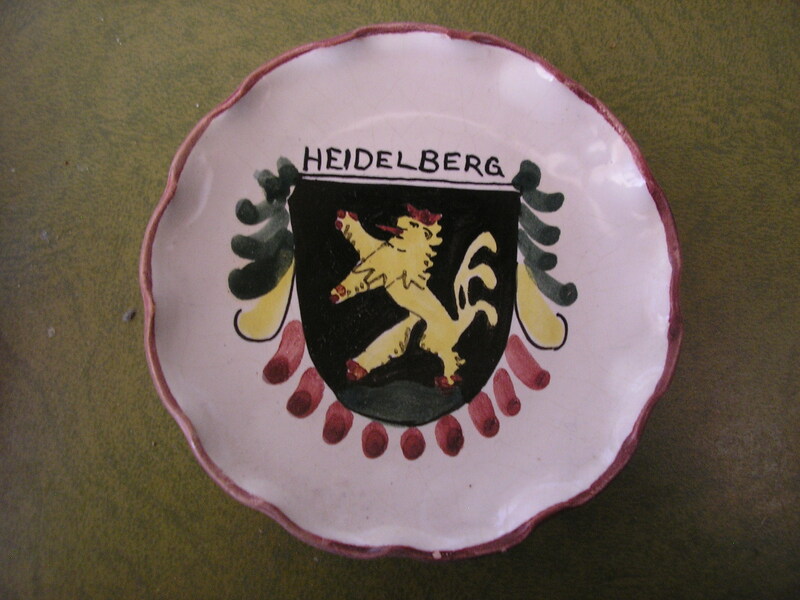 My mother had been a member and then later, after she had been away from the church due to military moves, etc., she re-joined Trinity in the early 1970s. 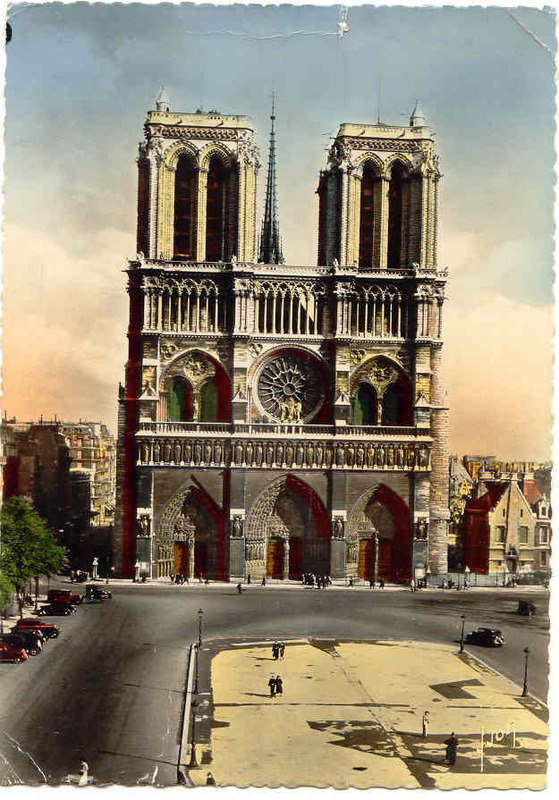 That was the church I was baptized as an older child and then in eighth grade became a confirmed member. In eighth grade, I joined the church choir and participated in the youth group all through high school – serving as the President of the Youth Group when I was a senior. Trinity provided the foundation for my Christian education and faith. Through my church camp experience, I met friends – one of which I remain connected to via Facebook. Several other friends from my youth group have remained friends as we approach (maybe are now “beyond”) middle age. 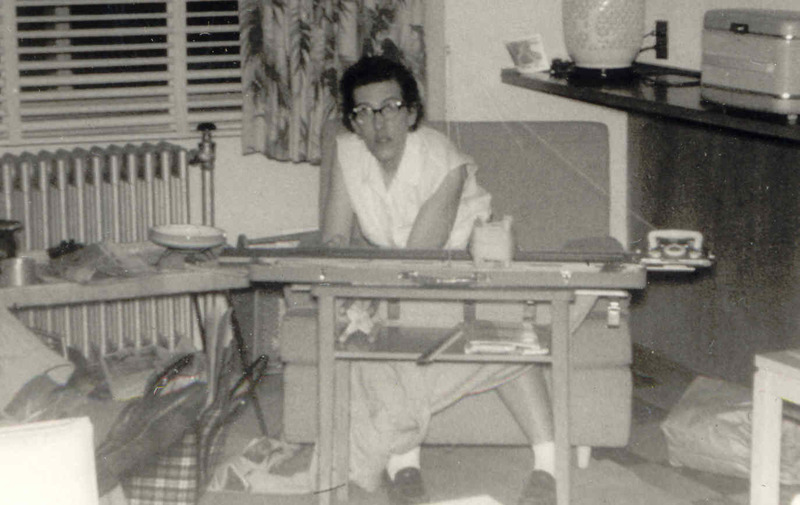 My mother served Trinity in many capacities: member of the Women’s Guild and hostessing meetings at our home and many terms on the church council as well as President of the Congregation. 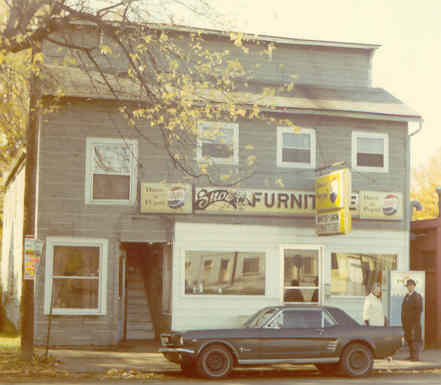 For her Trinity was “home” – her connection with her childhood, her parents, and people she had known in her adopted hometown of Fairborn most of her life. It is where we celebrated her life after she had passed away. My mother, especially, modeled “serving” the church for me. As an adult, after I had drifted away from worshp – but never God – I found that something was missing from my life. I had a wonderful husband and four beautiful kids. I was no longer working full time outside of the home. It was time to get back to church and give back to others through service. We began attending the church where my husband and I had our reaffirmation wedding (as we didn’t have a “church” wedding when we were married). Our youngest was just a little more than a year old on that Mother’s Day when we walked in to Round Grove United Church UCC in our city. That “baby” is now a 23 year old mother of a three year old, and we are still there. I have served on the Christian Education Board, been Sunday School Superintendent, served on the Cemetery Board, taught VBS and Sunday School, served as Women’s Fellowship secretary, ushered, greeted, served refreshments and worked in the kitchen for meals, and fifteen years ago, I was offered a position as the part time administrative asisstant. It’s a position I enjoy. When my mom’s sister got married, she converted to Catholicism so her children were raised in the Roman Catholic faith. The oldest daughter decided to take steps in order to become a nun. Divine intervention ensued when she met the man she was destined to spend her life with, raising a daughter, and enjoying their two grandsons – a man who was about to take his vows to become a priest! Even though they didn’t take “formal” positions within the church, both of them were very active in lay ministry and serving in other areas. Religion, faith and church have been very important in the lives of so many of the women in my family and in my ancestral past. This is my paternal grandmother’s death certificate. 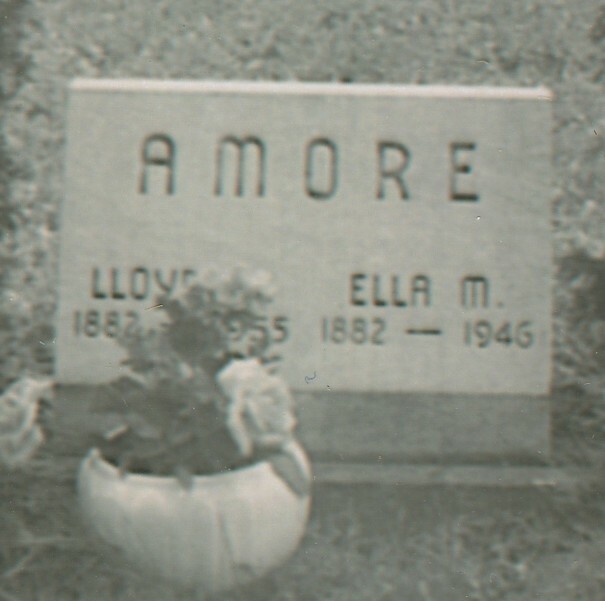 Ella Amore (nee House) was born on June 22, 1882 in Ohio. Her father is listed as James House and her mother is (incorrectly) listed as Fannie Ogden (correct name: Frances Virginia Ogan). 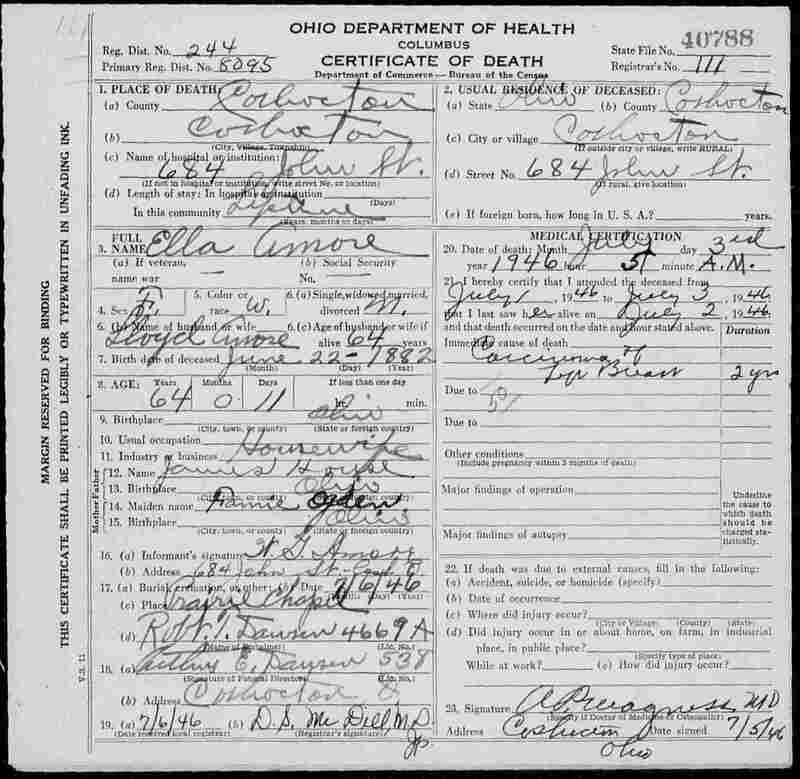 Gramma was 64 years and 11 days of age when she passed away at 5 a.m. on July 3, 1946 at her home located at 684 John Street in Coshocton, Ohio. She died from breast cancer which she had been battling for 2 years. Even though my grampa, Lloyd Amore, was still living, my uncle Gail (William Gail Amore), oldest son of the family, was the informant. Gramma was buried three days later in the Prairie Chapel Cemetery in Coshocton.